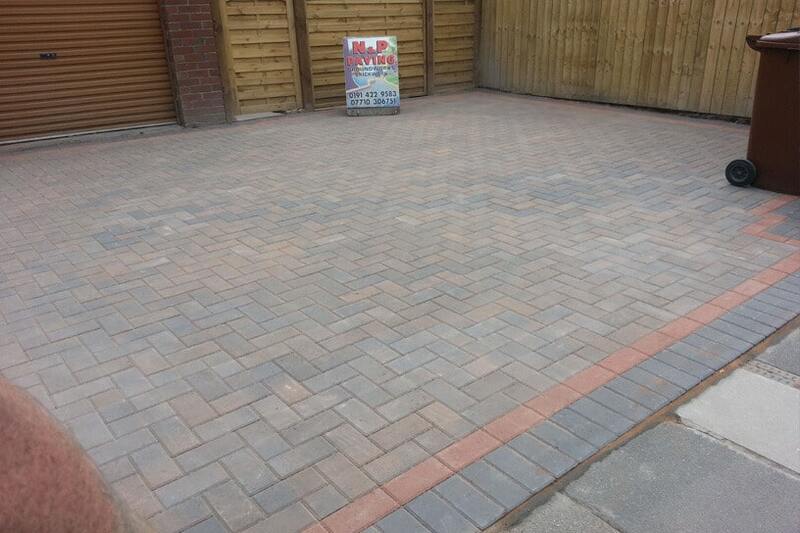 Block paving driveways throughout the North East region. 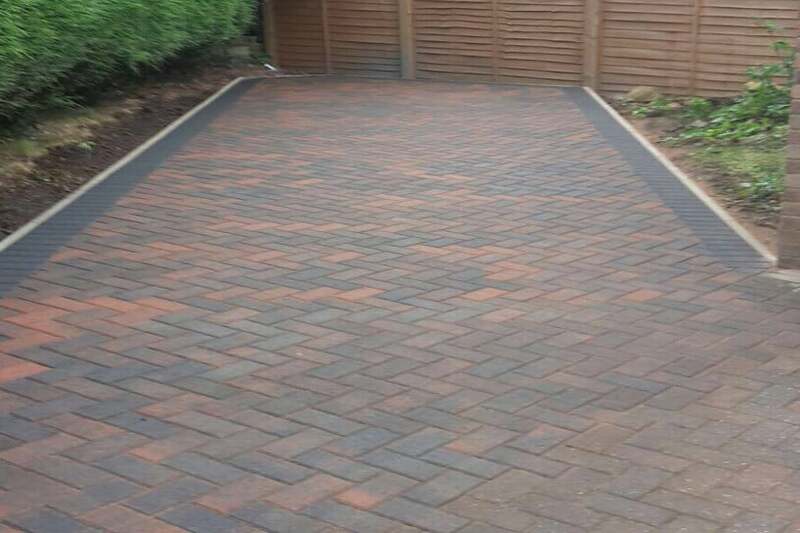 Our team pride ourselves on offering a high-quality service, no matter if it is a block paving project, patterned concrete, patio paving, garden wall or an extension. We cover the whole North East and are based in the Gateshead, Newcastle area. 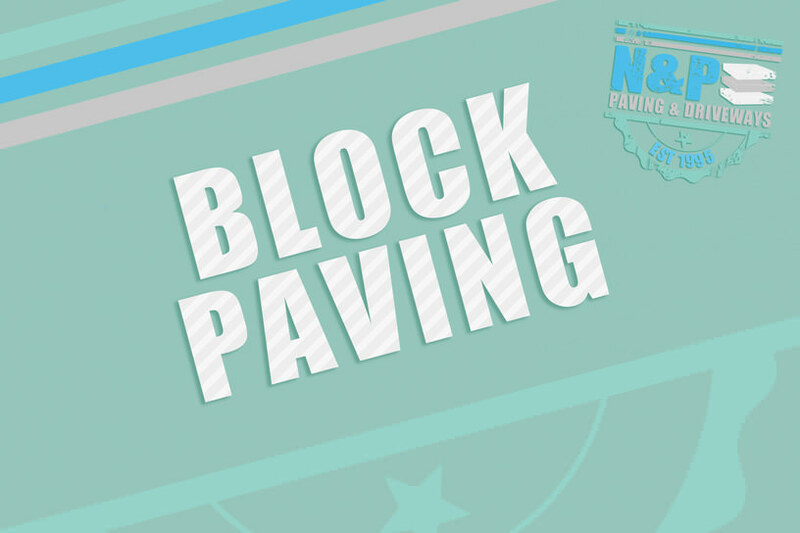 Here at N & P, we are not tied to any manufacturer, we offer a good choice when it comes to block paving. We have a huge choice of manufacturers offering you a great choice of paving, plus the chance to be different and stand out from your neighbours with our extensive varieties. Combined with our choice of various manufacturers and guarantees, we believe we have a great offering. Our team of pavers are here to help advise you on your paving project and choose the right products to suit your requirements. 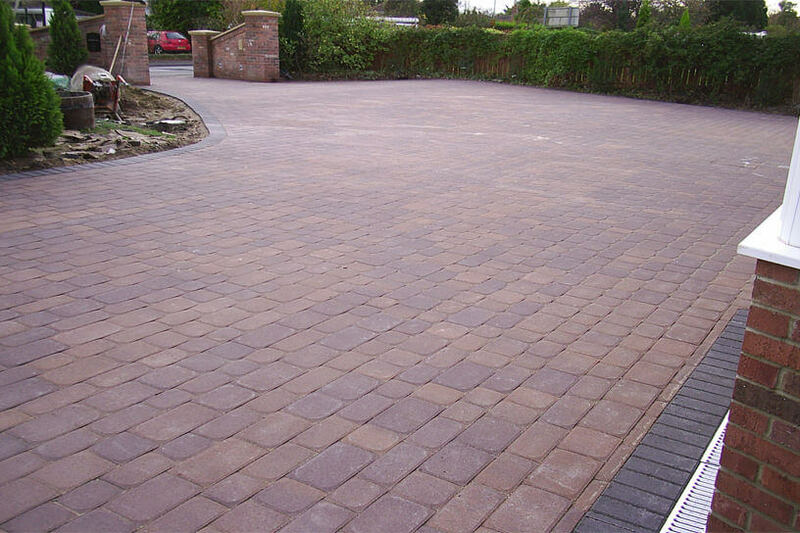 When it comes to installing driveways, we have years of experience in this field. 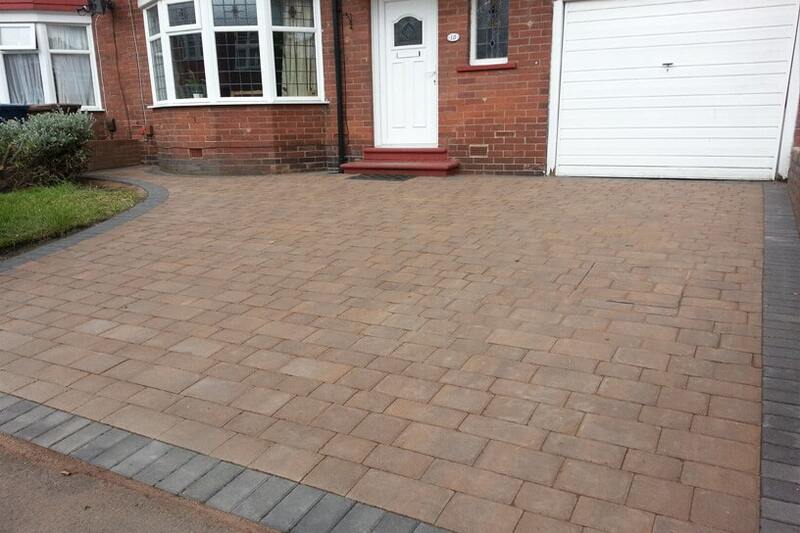 Furthermore with our huge choices of block paving for your driveway and matching accessories, such as; matching edging, feature circles, beautiful steps and pathways to offer those finishing touches. Perhaps you want something different for your garden? Why not choose our Circular features these are available in a variety of different styles and colours. Our team of pavers can design beautifully curved pathways or patio areas. We mix various different sized paving blocks to create unique patterns for your project. Finally, we love getting new fans and followers. Why not join our company Facebook page to keep informed of all our latest offer, products and promotions?